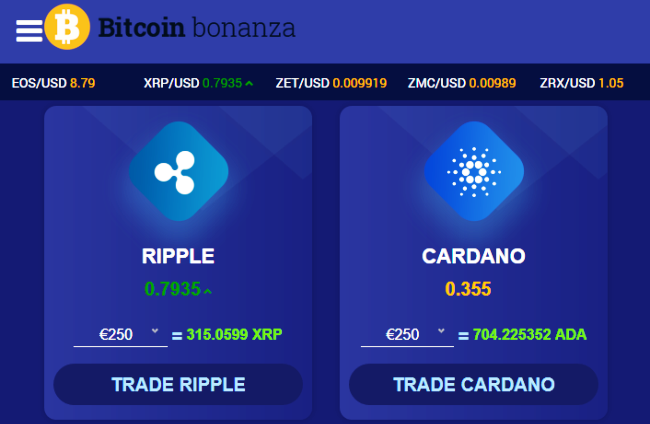 Bitcoin Bonanza is a new Crypto trading signals software, that opened in February 2018. You were probably intrigued by the video you watch, and want to confirm that other people are making money using the system. The truth is that Bitcoin Bonanza is just another get rich quick scam. There were a few problems we noticed during our review of Bitcoin Bonanza. We can’t use a regulated broker, they send Europeans to the offshore broker CoinBull. There is no documentation for how the trading signals are generated. Are they using real technical analysis data? Claims of potential profits are ridiculously high, and you will end up with complaints. You see how there is no direction given, and the minimum trade size is 250. Are they crazy? 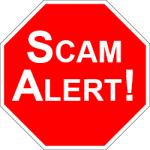 WARNING… If you use a “scam broker” they will steal all your money, read why. 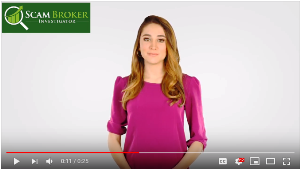 Only use a legal, licensed broker, see here. The Bitcoin Bonanza system is just like hundreds of trading signals software. When you watch the video, the actors sound very convincing and genuine. They want you to believe that they are somehow connected to real Bitcoin trading, but after logging in, you will notice that it is just random signals. Real investors who trading Bitcoin, Ripple & Ethereum already know that a trading signal is only as good as, the timing of the trade. If some tells you to buy $BTC because it is going up, you will make money, only if you buy and sell at the correct time. If you buy to early or too late, especially with CFD’s, you will lose money. Compare this software with popular Free Trading Signal Software. Most free automated trading robots you find, are connected with unregulated Forex brokers. To really understand how they will trick you and steal your money, read about the Forex Investing Scam. Trading / Investing can be fun and even profitable, but you must use only a licensed Forex broker. Every country has their own government agency that gives licenses to brokers, including the FCA which regulates ForTrade, and ASIC in Australia which licenses the popular broker EasyMarkets. Visit the best brokers page, and you will find locally licensed Crypto brokers.